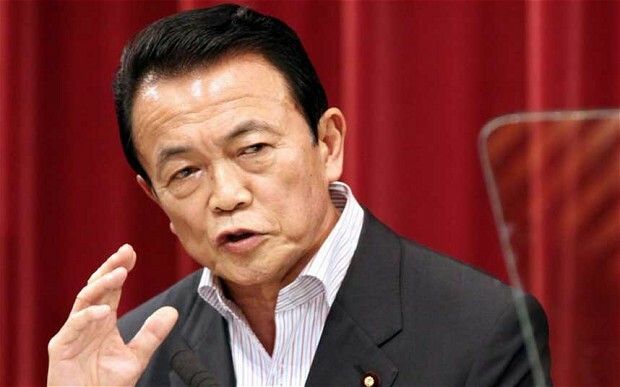 Taro Aso said that bankers in Japan had not been able to understand the complex financial instruments that were the undoing of major global players in the 2008 crisis, so had not bought them. “Many people fell prey to the dubious products, or so-called subprime loans. Japanese banks were not so much attracted to these products, compared with European banks”, Mr Aso told a seminar in Tokyo.